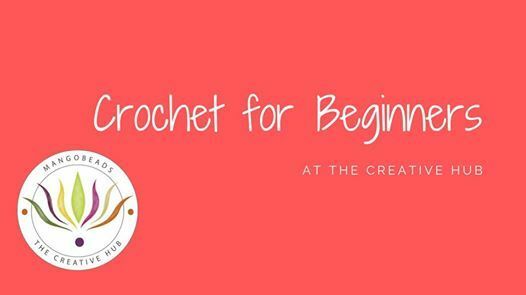 This 2 hour beginners class will teach you the basics of crochet. 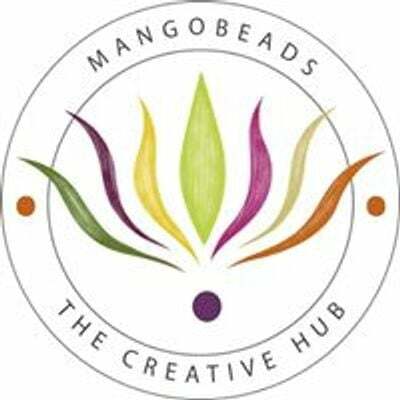 You will master the six beginners stitches, enabling you to create lots of different types of crochet projects. You will get lots of one to one help and support with your learnings, and will have an opportunity to see these stitches in completed projects to give you lots of inspiration. 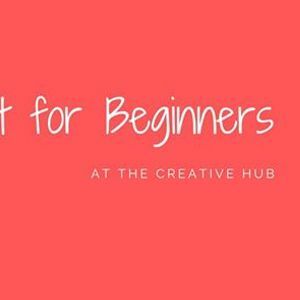 This class is suitable for the total beginner, all you need to bring with you is lots of enthusiasm, and a sense of fun. (Also glasses if required for close work.